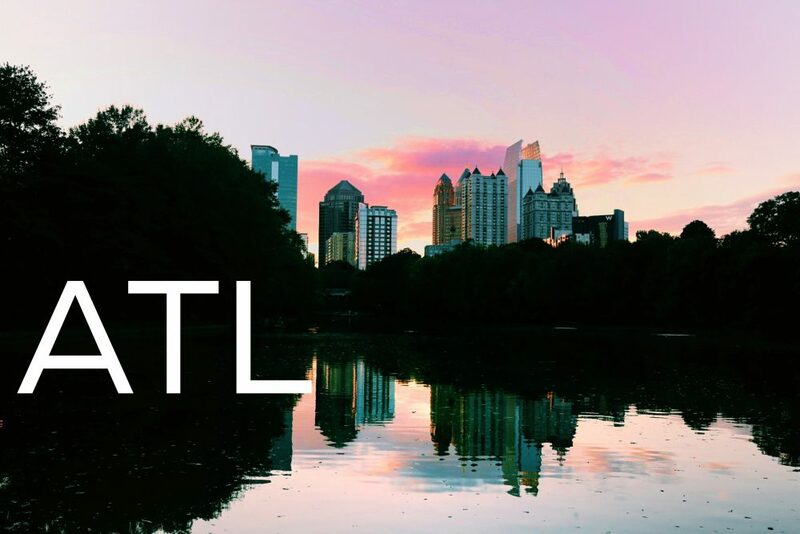 ATL. The Capitol of the Dirty South. The place where urban sprawl meets southern roots in a culture clash that has come to define a city. 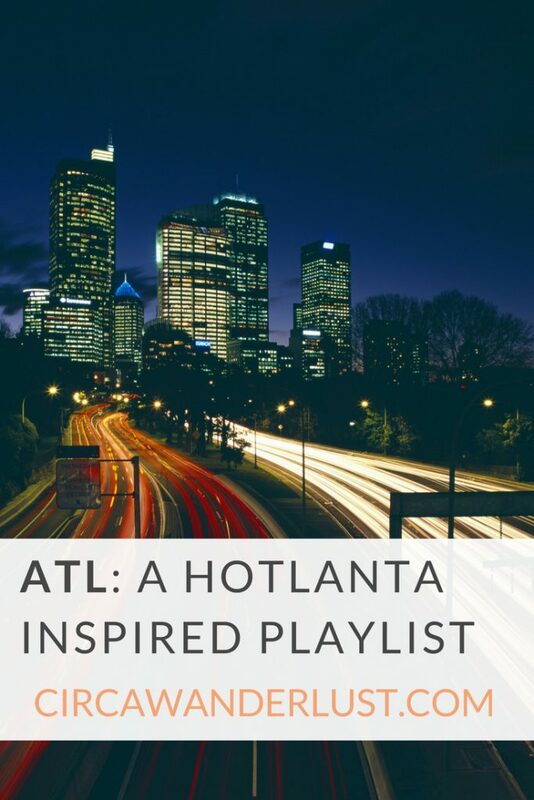 Atlanta for me, has come to represent one of those places that I always drive through but haven’t actually stopped to explore much. 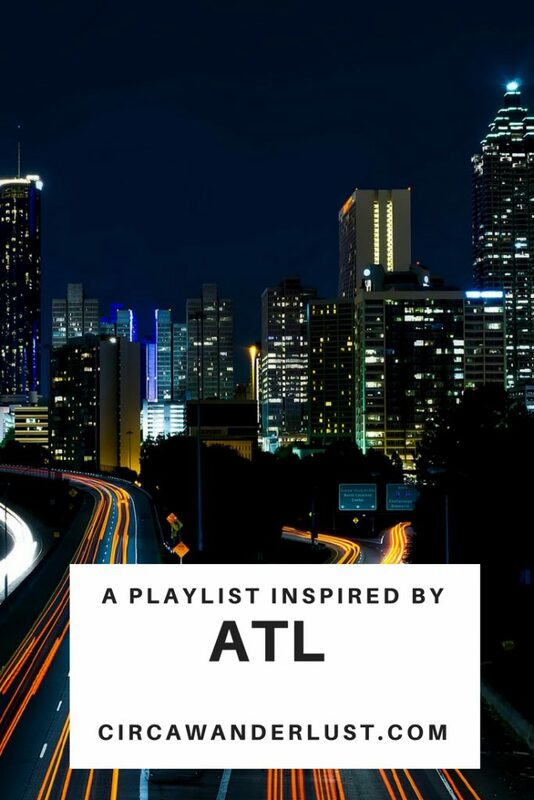 This playlist is a reflection of the assumptions made about ATL, the sounds I think define the city, and of course USHER! Time to smell the peaches, guys!